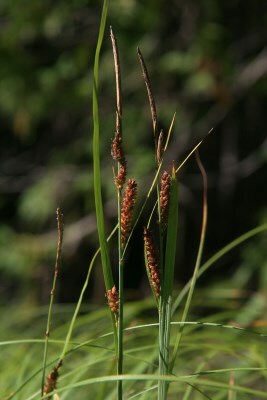 A native of Europe and locally naturalized in calcareous, usually moist meadows and on shores in the Great Lakes region. First collected in 1896 in Wayne Co.
MICHIGAN FLORA ONLINE. A. A. Reznicek, E. G. Voss, & B. S. Walters. February 2011. University of Michigan. Web. 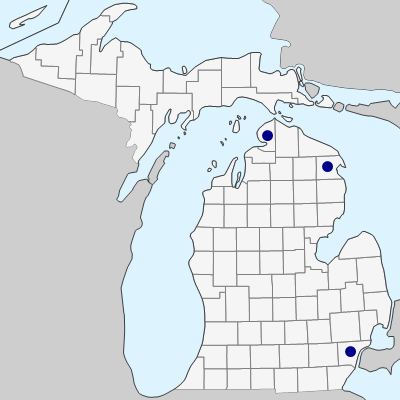 April 21, 2019. https://michiganflora.net/species.aspx?id=960.